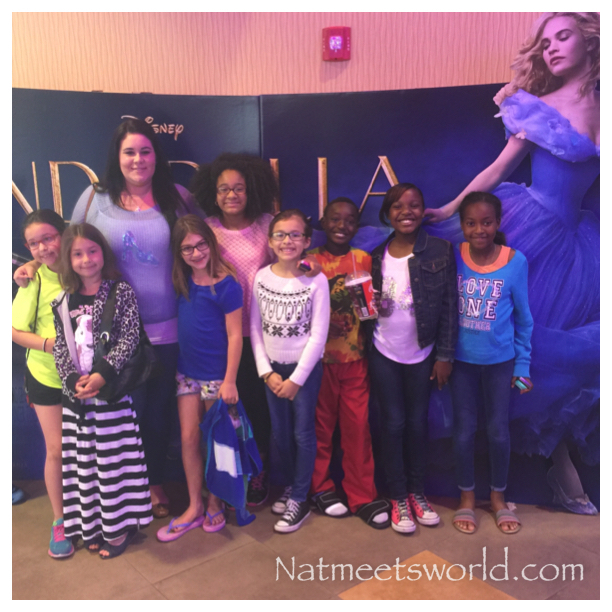 I had the pleasure of seeing Cinderella with some of my students this weekend, and I have to say….it BLEW my expectations away! When I first head that they were remaking such a classic film, I have to be honest, I wasn’t thrilled. I typically think that most remakes are ‘flops’ of the originals and ruin the timeless tales that we all know and love. But this film? This film was completely different. 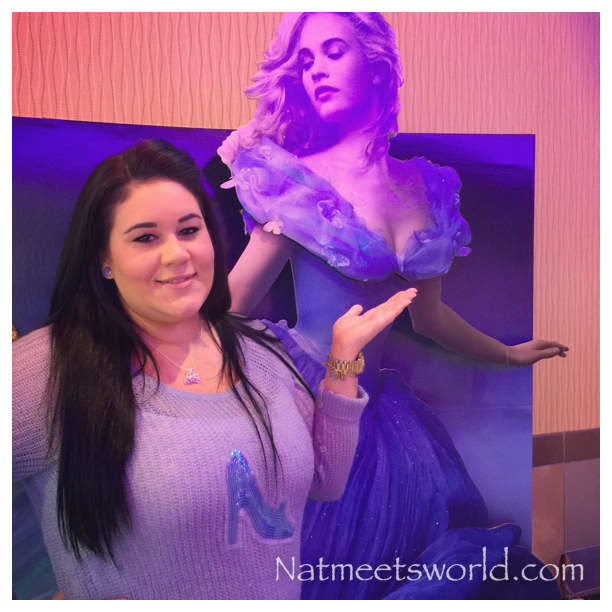 Disney replicated the iconic film with intricate detail, superb acting, and a touch of magic. This heart warming tale of a young girl who is treated poorly, yet still believes in dreams, is told in such a manner that your heart strings are bound to be pulled. The actors did a fantastic job of portraying emotion and bringing the characters to life. I felt empathy for all of them! 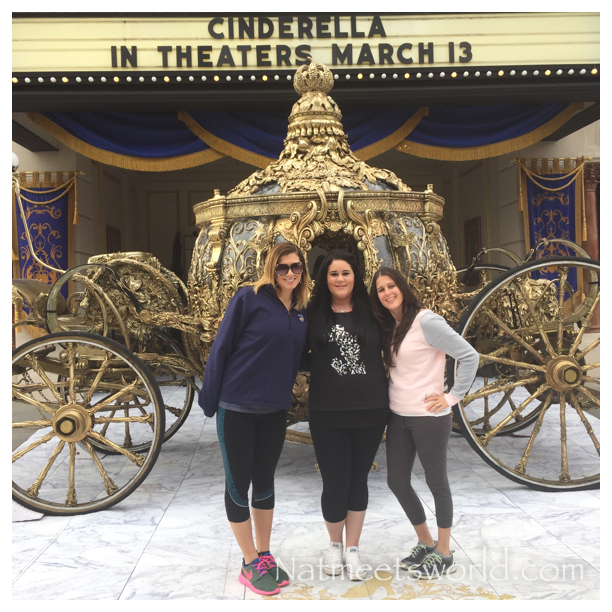 The kindness that Cinderella portrays is uncanny and should really be infused in everyones life on a daily basis. If everyone made it a point to be more kind, the world would definitely be a better place. Another great aspect of the film were the costumes. As we already know, Disney is so special because of their attention to detail. This film was no exception. The costumes were downright beautiful and gave off a vintage feel that is to die for. I especially loved Cate Blanchett’s (who played Lady Tremaine) outfits along with Lily James’ (Cinderella) blue ball gown and her floral wedding dress. As if my jaw didn’t drop low enough, Helena Bonham Carter’s ( Fairy Godmother) gown was also stunning. 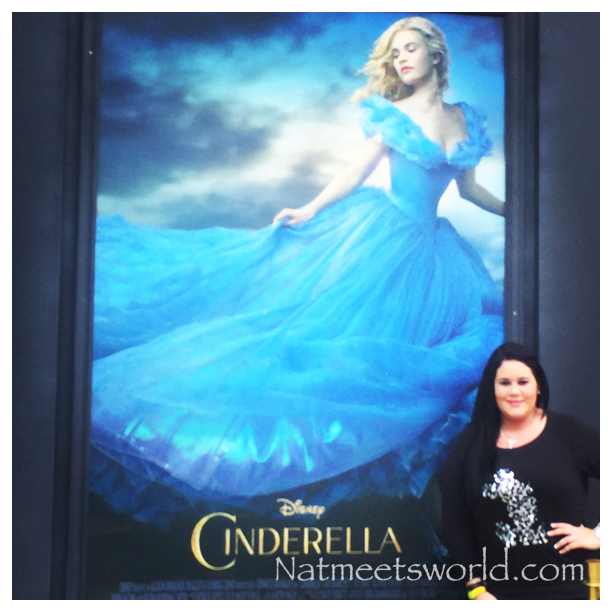 One major concern that I had was the transformation scene where Cinderella transforms from wearing her mother old ragged dress, to the stunning new ball gown. This was Walt Disney’s favorite animation piece that he ever created. It was so special to him, and I wanted it to be perfect in this film too. I love how the film portrays the transformation in slow motion with elegance and grace just like the original film did. I am sure Walt is smiling down at the beautiful work they did on this piece. Also, be sure to check for the hidden Mickey’s throughout the film! As you already know, I love to dress in theme for films, so I came prepared! 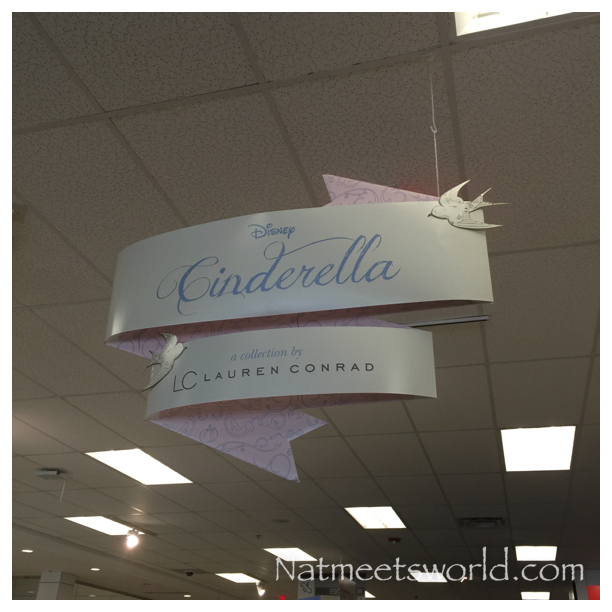 This season, Kohl’s is offering a dainty Cinderella collection by Lauren Conrad. The combination of delicate tulle skirts and plush sweaters and shirts offers a variety for all women of all shapes and sizes. I purchased this beautiful sweater there and I have to say, the picture doesn’t do it justice! 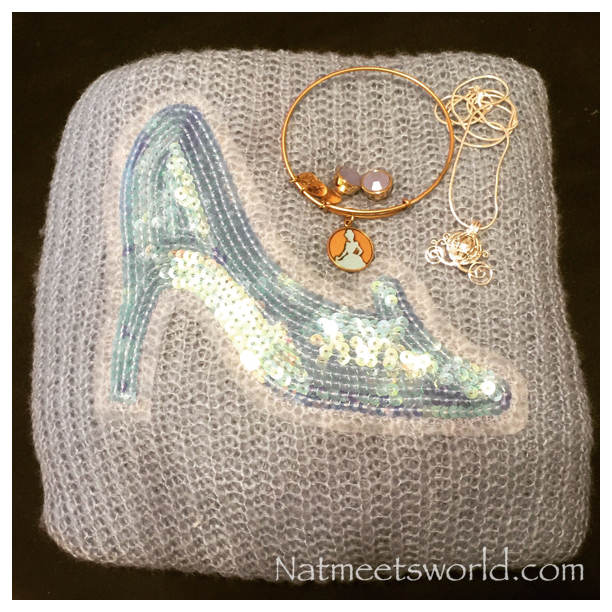 You can also accessorize with Cinderella themed items such as Alex and Ani’s bangles especially made for Disney. There are also some beautiful Pandora charms (not pictured) offered from the Disney store and Disney Parks to complete the look as well. 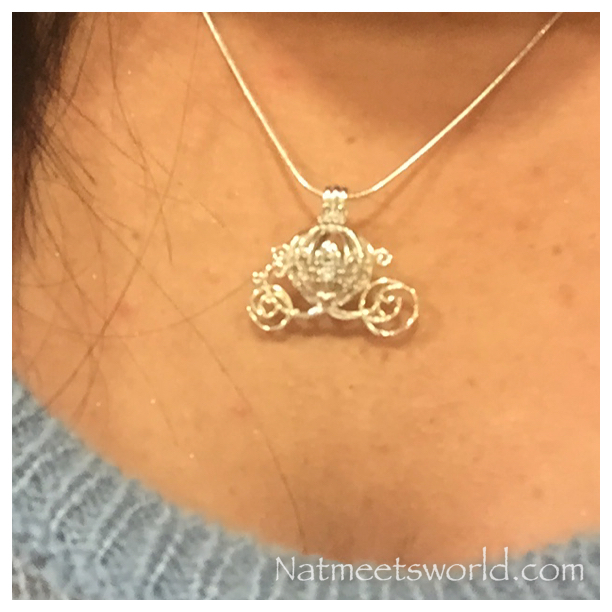 In addition to the Disney merchandise, I also included gold and periwinkle colored earrings from Nordstrom Rack and my Cinderella carriage necklace from the Pick-A-Pearl station in the Japan pavilion at Epcot. 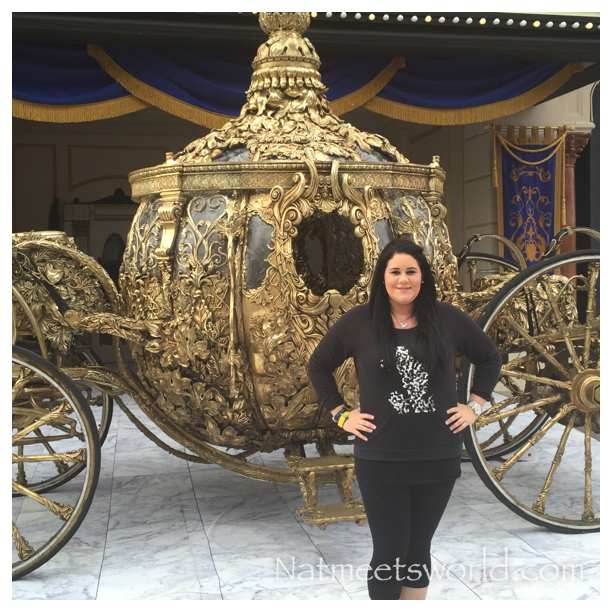 If you have the opportunity to visit Hollywood Studios, be sure to check out the REAL ( yes, I said real) carriage used in the film! It is absolutely breathtaking in person and worth waiting in line for! This film was so beautifully made, I highly recommend you check it out in theaters rather than wait for it on DVD. I give this film five stars for it beauty and grace, amazing acting, and attention to detail! 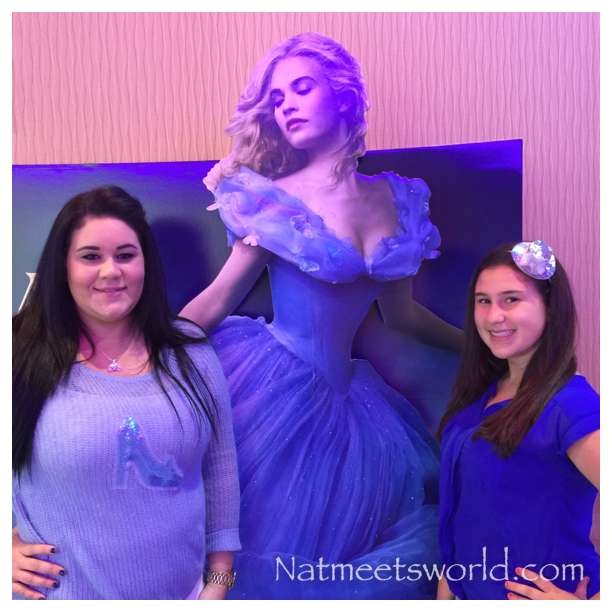 Did you see Cinderella in theaters? What did you think? I would love to hear your thoughts below!